Moscow, May 23, Interfax - Patriarch Kirill of Moscow and All Russia believes Russia is reviving spiritually as prospering countries degrade. “We know that the strongest, prospering countries are now removing faith from their lives for money and power. 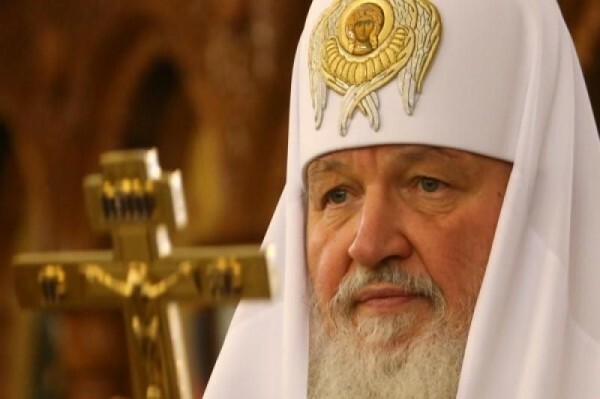 That doesn’t mean that faith is leaving people’s lives in these countries, but it is becoming increasingly difficult for people to practice their faith there,” the patriarch said after a liturgy in the Nikolo-Ugreshsky Monastery in the Moscow Region. “We, our people, Holy Russia, having passed through the difficult stages of full denial of God’s existence and any presence of God in people’s lives, we have now turned to God and what we see if wonderful. We see big changes, including in our young people’s consciousness,” the patriarch said. “It’s a manifestation of God’s mightiness, and when people who put their hopes on human power take our hope for God with a condescending and ironical smile, we respond to them with prayer for the whole world, not with irony or malice, understanding that prayer is stronger than money, stronger than power, stronger than weapons,” the patriarch said.